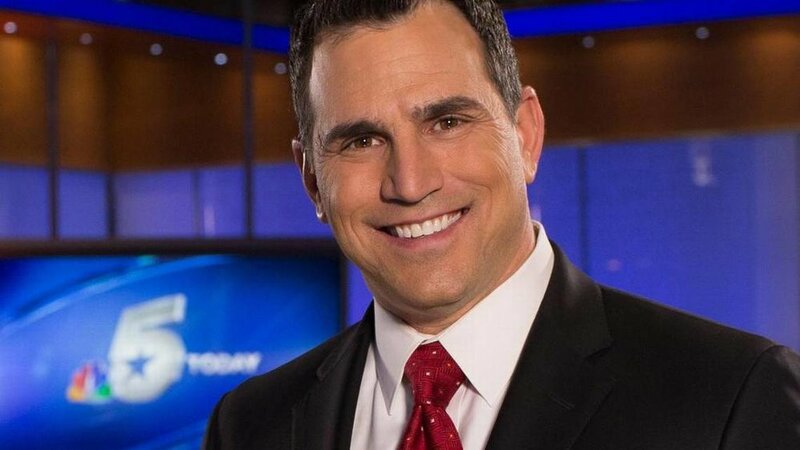 It looks like KXAS (Dallas) Morning Anchor Mark Fein is starting out 2019 looking for a job. Fien says that the NBC O&O did not renew his contract. The station declined to comment. Fein joined the station in 2011 and moved to mornings after Mark Hayes, who had been morning anchor since May 2012, left in early 2014. Both co-anchored with stalwart Deborah Ferguson, who has been with the station since 1991 and has been a morning anchor for more than 16 years.